Sprinkle it with Love: Party ideas for that little man in your life! 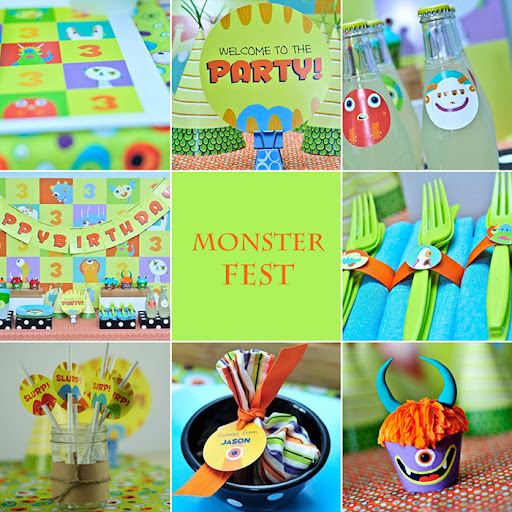 Party ideas for that little man in your life! 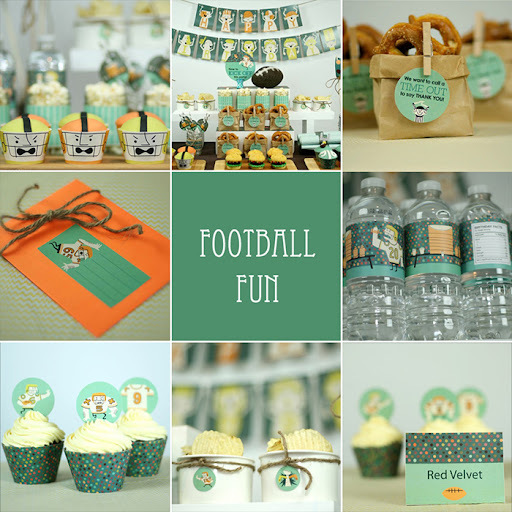 I FINALLY found an Etsy shop that has tons of super cute party supplies for boys! Not so good for a mother with no girl to plan a party for!! Here is an easy solution to that problem. The Spaceships and Laser beams shop on Etsy is simply too cute for words. They have a wide variety of party themes for boys(or girls). Even more great news is that every item seen in this post is from the Spaceships and Laser beams shop! Cupcake liners, favor tags, banners, invites, and more... they have it all! 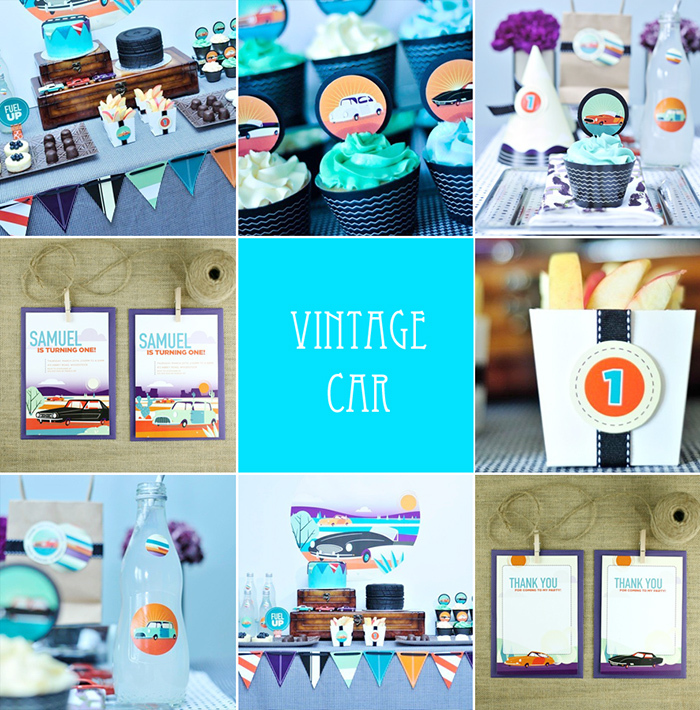 I think this Vintage car theme is my favorite. Such a creative idea. Too cute!! Awesome! Thanks so much for the feature. Thank you for being so awesome at what you do!